The Yellow Sweater is given out in our Friday Celebration Assembly to a child for being a polite, hard working, caring and an amazing role model within their class.This star pupil will wear the Yellow Sweater throughout the day so that everyone can congratulate them. 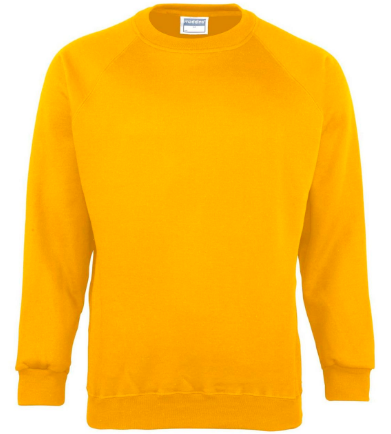 The Yellow Sweater is not given out weekly but every three weeks. It is a real honour to be chosen!